MCIMX6UL-EVK is designed to showcase features of i.MX 6UltraLite and facilitate software development through support of the Linux® operating system. The KITPF3000FRDMEVM Evaluation Board (EVB) is an easy-to-use circuit board allowing the user to exercise all the functions of the PF3000 or PF3001 Power Management IC’s (PMIC). The EVB integrates the popular KL25Z Freedom Board. The Freedom Board is used as an interface between the GUI and the PF3000/PF3001. Analog-to-Digital Converters (ADCs) in the KL25Z Freedom Board are used to monitor the regulator voltages through the GUI. iWave's i.MX6UL SODIMM Development Board incorporates i.MX6UL SODIMM SOM which is based on NXP's power efficient i.MX6UL ARM Cortex A7 processor and the carrier board with optional 4.3" resistive display kit. Embedded Artists' iMX6 UltraLite Developer's Kit lets you get up-and-running quickly with the EA iMX6 UltraLite COM Board. Wind River Diab Compiler has been helping developers create safety-critical applications in the automotive, industrial, medical, and aerospace industries. TRACE32-SIM-ARM is a high speed instruction set simulator for ARM cores. Includes ASM/HLL debugger, support for all download formats, trace buffer with CTS and API for hardware simulation. Free eval version available. The eCV SDK provides software developers with the tools and GPU accelerated primitives to create and deploy computer vision algorithms and advanced imaging solutions on embedded devices. Embedded Wizard is a solution that enables the creation of sophisticated GUIs for MCUs and MPUs. The GUI development is speeded-up with the use of the built-in WYSIWYG editing facility, instant prototyping, simulating and debugging on PC. Database and object driven management system for embedded devices. Includes full set/get kernel API, reference HTML implementation, file based provisioning, firmware management, watchdog registry and optional SNMP. Binary SD card demo image that contains NXP's Yocto Linux and Crank Software's graphical demo launcher. Great for users who want to evaluate and understand the graphical capabilities of the platform. Windows Embedded Compact 7 Reference BSP for i.MX 6, with support for SABRE SDP dev. Windows Embedded Compact 2013 Reference BSP for i.MX 6, with support for NXP SABRE SDB dev. The Green Hills BSP provides INTEGRITY & velOSity RTOSes and MULTI debugger for board- specific cross development through the Green Hills Probe, Slingshot or P&E Wiggler or, if no board is available, to the MULTI instruction set simulator. The industry's most powerful, reliable, and flexible embedded virtualization solution for hosting guest operating systems alongside real-time applications and middleware. Real-Time Operating System is ideal for embedded systems that require real-time determinism, virtualization, total reliability, security and safety. Deos is a time & space partitioned RTOS, certified to DO-178B, Level A since 1998. Deos offers several unique fundamental and patented architectural advantages and delivers a high performance, low risk, simple to certify solution. Computer on Module efusA7UL has 1GB Flash + 32GB eMMC, 1GB RAM, 2x SD-Card, 2x Ethernet, WLAN, USB Host/Device, 2x CAN, 4x UART, 2x I2C, 2x SPI, i2S Audio, touch panel, BT, 18bit RGB and extended temperature. 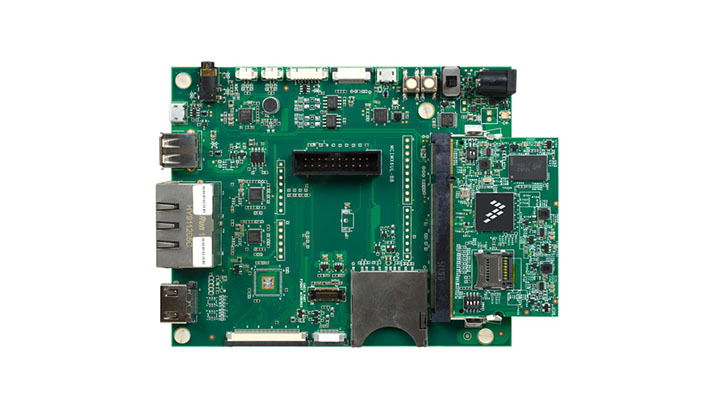 VisionCB is a carrier board for the VisionSOM family of computer-on-modules which are powered by NXP i.MX 6UL or i.MX 6ULL application processors (ARM Cortex-A7). A carrier board, together with a System on Module (SoM), makes a complete solution. This intelligent system enable user to control by voice, communicating the internet with the telematics-box and interacting with instrument cluster to show the navigation map and media information on the cluster. Single Board Computer (SBC) based on TQMa6ULxL as a cost-effective and smart platform. by Shenzhen Huameishi Tech Co., Ltd. 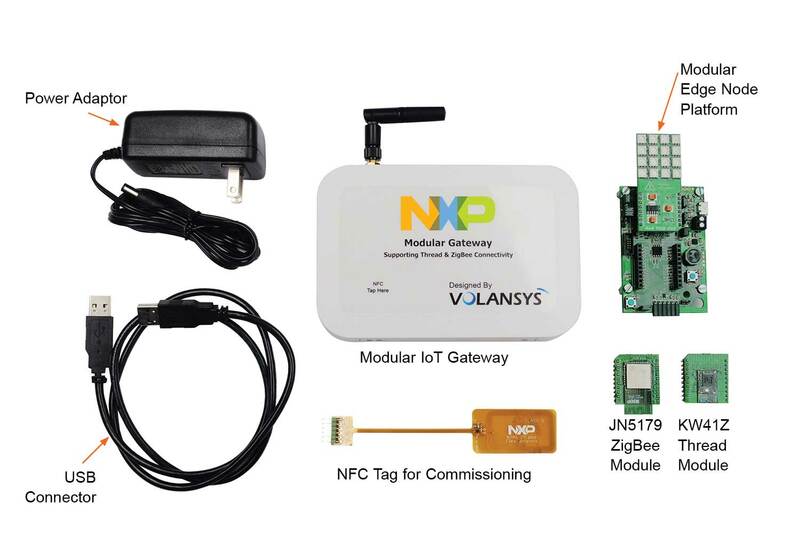 It is a generic i.MX 6/8 Android/Linux platform supporting WiFi, BT, 3G, Zibee, NFC, Camera, G-sensor, Light-sensor, Fast Ethernet, HDMI and all generic connectivities. i.MX 6UltraLite / 6ULL ARM Cortex-A7 Processor based SBC.256MB DDR3, 256MB Nand Flash memory.With Ethernet, LCD, USB Host, Device, TF Card sockets.On Board WiFi Module for MYS-6ULX-IOT.Ready-to-Run Linux 4.1 BSP. MYD-Y6ULX Development Board is the evaluation board for MYC-Y6ULX series SOM.It offers Dual-Ethernet,LCD interface,Camera interface, USB,CAN,RS232,RS485,SD Card socket,4G LTE Module(Mini PCI-E interface) .Ready-to-Run Linux 4.1 BSP. Put your laptop away. At 2” X 2” X 2”, the CuBox-i is the world’s smallest computer EVER. With its sleek and elegant design, the CuBox-i easily blends into your home or office décor. by Shanghai Huanghua Information Technology Co., Ltd. Features: 1, WIFI 2, USB 3, video wireless transmission algorithm 4, LED Office and teaching needs for video wireless transmission needs. The TX6UL integrates a power-efficient ARM Cortex A7 based i.MX 6UL with DDR3 RAM, NAND or eMMC flash and PMIC for a compact and powerful COM to speed products to market. All Ka-Ro TX modules are pin-compatible with a guaranteed 10-year lifecycle. Features: 1, GPS positioning; 2, WIFI 3, Bluetooth 4, 4G transmission 5, 1 HD camera 6, CAN 7, GPIO and serial port 8, audio 9, resistive touch screen It is mainly used to control unmanned operation of agricultural machinery and equipment. Off-the-shelf industrial grade Single Board Computer (SBC) solution supporting the phyCORE-i.MX 6UL SOM. The EA iMX6 UltraLite COM Board provides a quick and easy solution for implementing a high-performance ARM Cortex-A7 based design. i.MX6UL SOM features advanced implementation of ARM® Cortext-A7, SO-DIMM 200 edge finger form factor, On-board PMIC, DDR3 and NAND memory, I/O Interfaces support(Display, Camera, Networking), and dual Etherne PHY for power optimized IoT applications. Energy-efficient and future-oriented Cortex A7 LGA module based on i.MX6UL and i.MX6ULL. PHYTEC Industrial SOM based on the NXP i.MX 6UltraLite processor. The SOM offers solder contacts around the outside for easy integration and reduced system cost. This low power solution is well suited for HMI, control systems, and IoT applications. iWave’s KITL i.MX 6UL System On Module (SOM) is based on the NXP i.MX6UL3 ARM Cortex A7 Core @ 528MHz CPU. The module is equipped with 512MB DDR3 memory support, advanced hardware enabled security, PMIC with DVFS support. Measuring only 25x50mm, the DART-6UL is a highly flexible System-on-Module based on NXP iMX 6UltraLite/ 6ULL/ 6ULZ 900MHz ARM Cortex-A7 processor. The DART-6UL provides a variety of interfaces and connectivity options, such as WiFi/BT, dual ETH, USB. The VisionSOM-6ULL family is a SODIMM-sized SoMs based on the NXP i.MX6ULL processor (core up to 696MHz) with 802.11b/g/n Wi-Fi/Bluetooth v4.1 BLE connectivity and optionally: DDR3L/NAND/eMMC/microSD. System supports industrial temperatures range. CL-SOM-iMX6UL is a miniature i.MX6 UltraLite system-on-module board designed for integration into embedded applications. iWave's i.MX6UL based SODIMM CPU module integrates power efficient high performance ARM Cortex A7 CPU core operating up to 528MHz speed. The SOM is ultra-compact in size and integrated with on-board PMIC, Flash, DDR3 and dual Ethernet PHY. Energy-efficient and future-oriented Cortex A7 module based on i.MX6UL and i.MX6ULL. NXP i.MX 6UL/6ULL ARM Cortex-A7 Processors based SOM. With 256MB DDR and 256MB Nand Flash (4GB eMMC Flash is optional) on board. 1.0mm pitch 140-pin Stamp Hole Expansion Interface.Ready-to-Run Linux 4.1 BSP. The Type ZX is a 2.4GHz IEEE 802.11b/g/n Wi-Fi module based on the Broadcom BCM43362 chipset. It integrates Wi-Fi IC, RF front end and crystal. The module dimensions are 7.0 x 6.0 x 1.2 mm. The SN8000 is a certified 2.4GHz IEEE 802.11b/g/n Wi-Fi module based on the Broadcom BCM43362 chipset. It integrates Wi-Fi IC, RF front end, temperature compensated crystal (TCXO) and on-board antenna. The module dimensions are 24 x 11.4 x 1.9 mm. The Type1BW is a 2.4GHz+5GHz IEEE 802.11a/b/g/n Wi-Fi + Bluetooth 4.0 module based on the Broadcom BCM43340 chipset. It integrates Wi-Fi/Bluetooth IC, RF front end and crystal. The module dimensions are 8.0 x 7.5 x 1.1 mm. Wi-Fi SDIO module is a low-power, single-stream solution with 802.11a/b/g/n/ac support based on the QCA9377 System-on-Chip from Qualcomm Atheros. The Type 1DX is a 2.4GHz IEEE 802.11b/g/n Wi-Fi + Bluetooth 4.1 module based on the Broadcom BCM4343W chipset. It integrates Wi-Fi/Bluetooth IC, RF front end and crystal. The module dimensions are 6.95 x 5.15 x 1.1 mm. 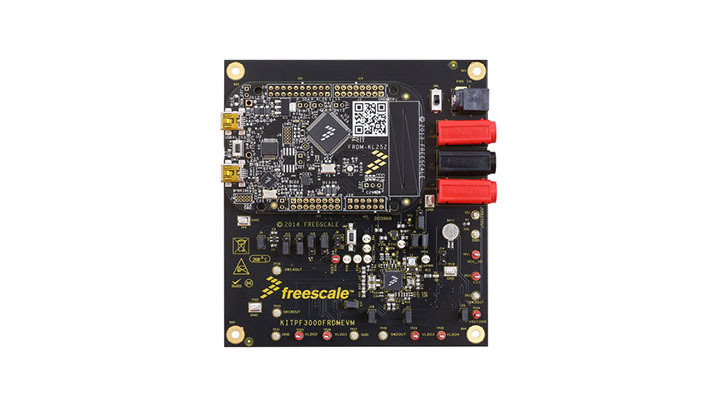 SX-PCEAN2, an industrial-grade wireless 802.11n Dual-Band Mini PCIe Card for the industrial and enterprise embedded market. The SX-PCEAN2 features the Qualcomm Atheros AR9592 chipset which supports extended temperature operation from -40 ~ 85℃. SX-PCEAC2 is a PCIe 2x2 Dual Band 802.11ac WLAN Plus BT Combo Module. 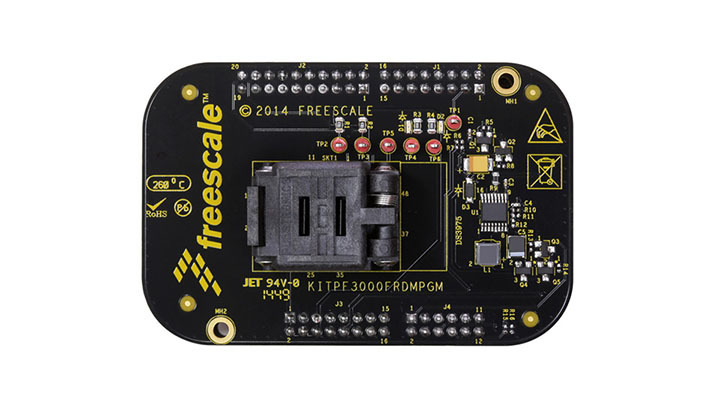 It comes in surface mount and half mini PCIe cards form factors. The Type 1FJ is a certified 2.4GHz IEEE 802.11b/g/n Wi-Fi + Bluetooth 4.1 module based on the Broadcom BCM4343W chipset. It integrates Wi-Fi/Bluetooth IC, RF front end, crystal and on-board antenna. The module dimensions are 21.0 x 10.0 x 2.0 mm. SX-SDPAC is a dual-band 1x1 802.11a/b/g/n/ac plus Bluetooth 4.1+HS “Smart Ready” SDIO SiP module specifically designed for low cost high volume embedded applications. The Type ZP is a 2.4GHz+5GHz IEEE 802.11a/b/g/n/ac Wi-Fi + Bluetooth 4.0 module based on the Broadcom BCM4339 chipset. It integrates Wi-Fi/Bluetooth IC, RF front end and crystal. The module dimensions are 7.8 x 7.4 x 1.0 mm. SX-SDCAC is a next generation 802.11a/b/g/n/ac plus Bluetooth SDIO card based on the QCA9377 System-on-Chip (SoC). The SX-SDCAC is mechanically designed in a SD card form factor to provide customers with a vendor independent form factor. SX-SDMAC is a dual-band IEEE802.11a/b/g/n/ac WLAN plus Bluetooth 4.2 SDIO module optimized for cost, size and performance. It is based on the QCA9377-3 chipset. 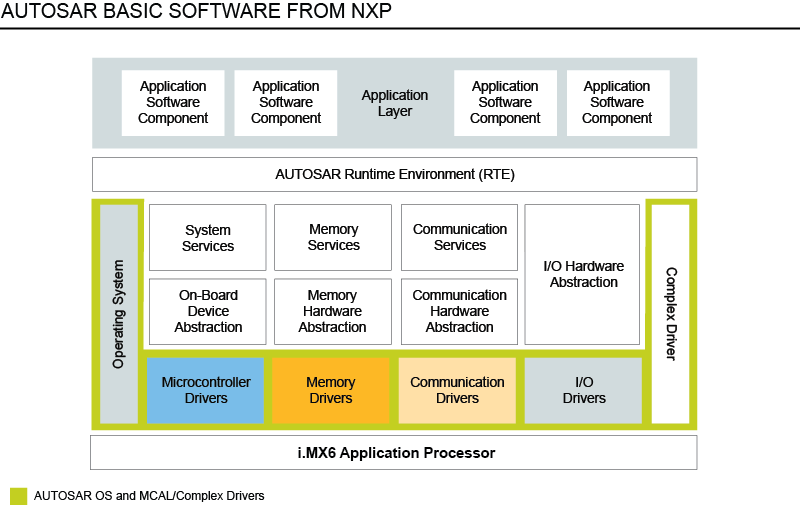 NXP's software for AUTOSAR MCAL provides broad driver support for i.MX6-based systems in automotive applications.